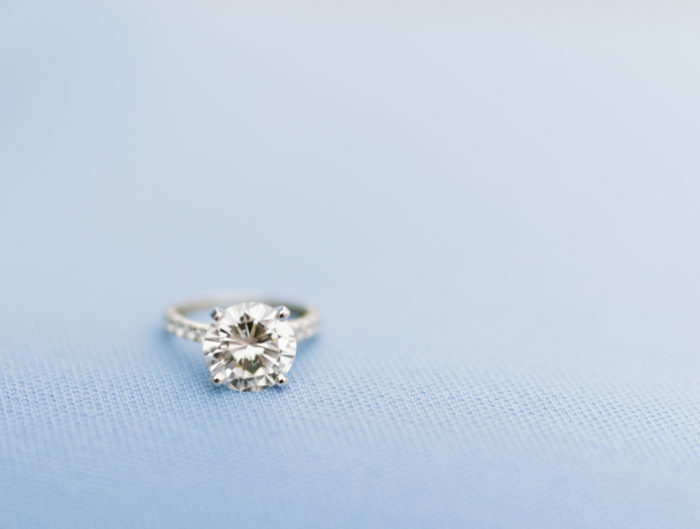 Are you ready for one of the sweetest wedding engagement sessions?! The story of when Caitlin met Alex is so romantic. Four years ago, British Alex thought he’d just be in the Washington, DC area for a summer internship”he ended up staying longer than he thought! While he was here, he met Caitlin at the Evening Star building, where they both worked. Their mutual laid-back and genuine spirit were the perfect match, and well, the rest is history! 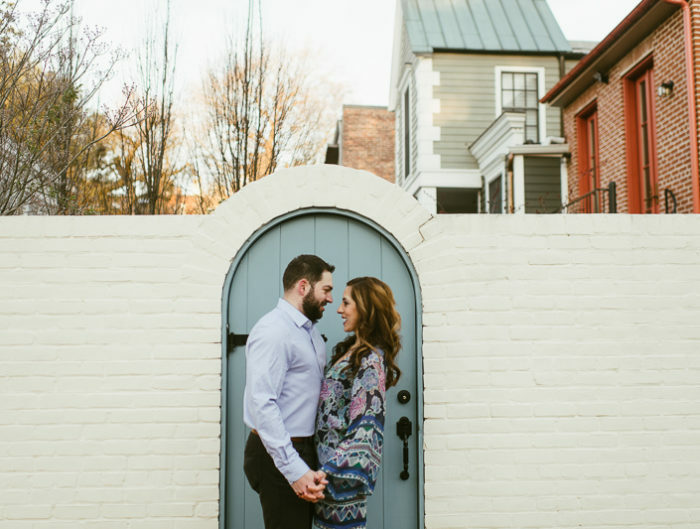 Mary Sandoval Photography captured their fun and enjoyable wedding engagement session around downtown Washington DC celebrating the city where they met.